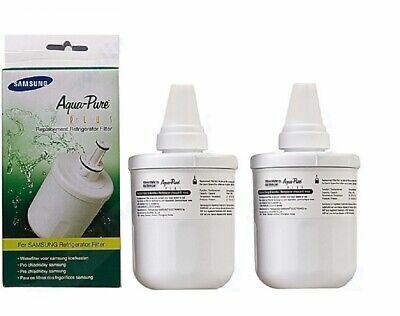 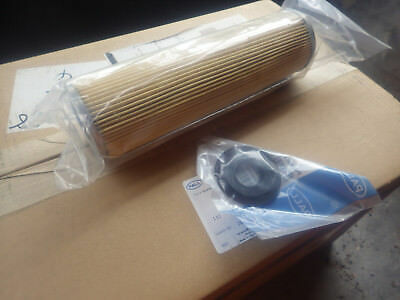 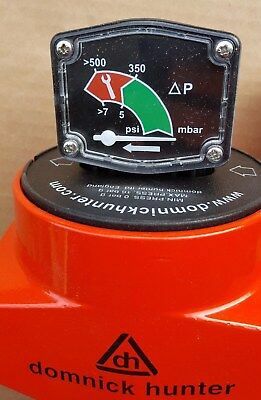 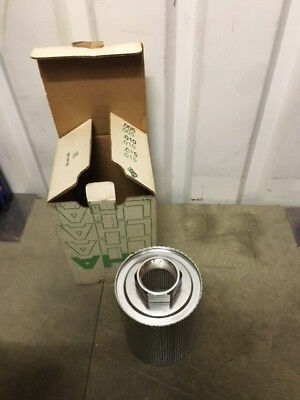 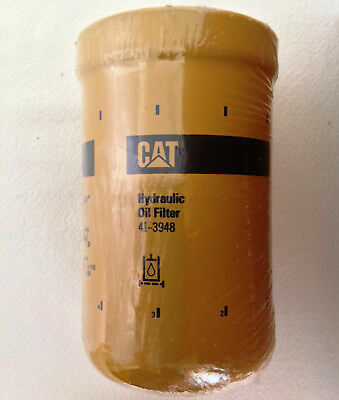 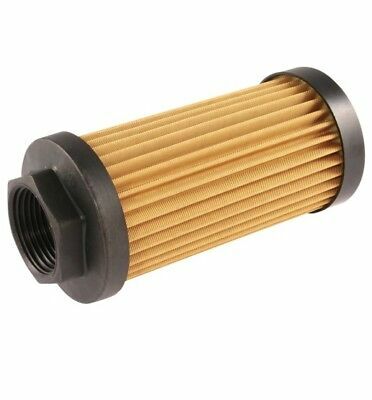 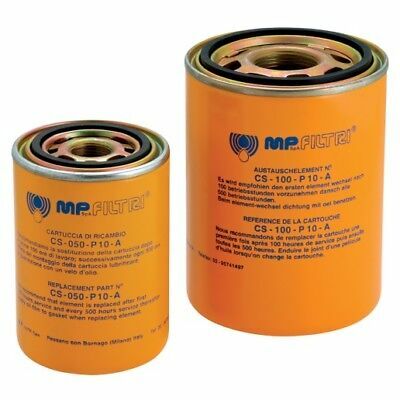 Hydraulic Oil Spin on Return Filter Assembly 1-1/4" BSP Ports 300Lt/Min. 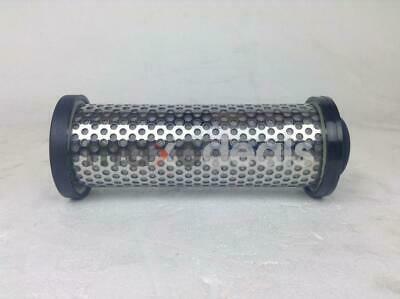 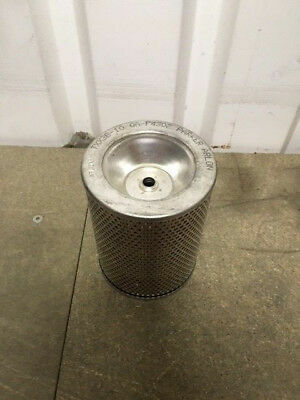 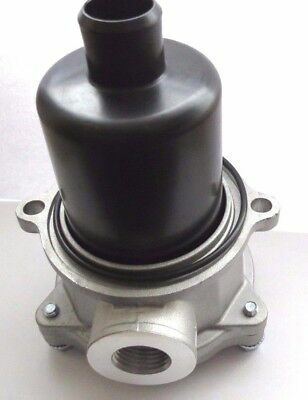 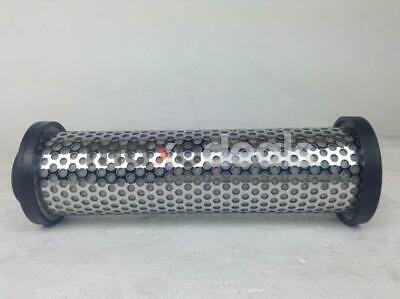 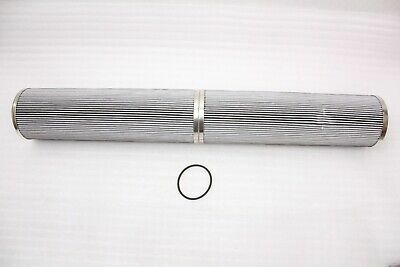 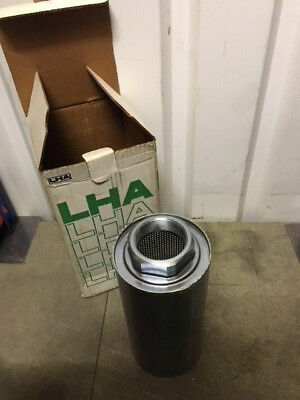 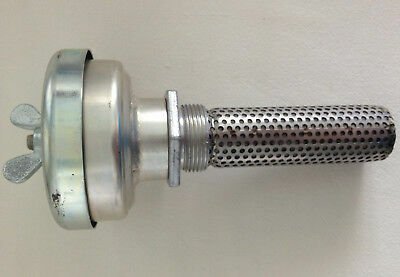 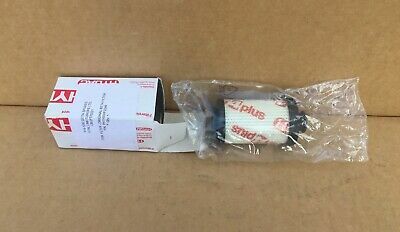 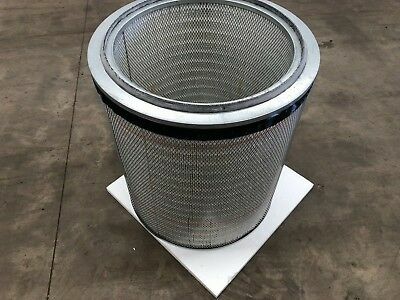 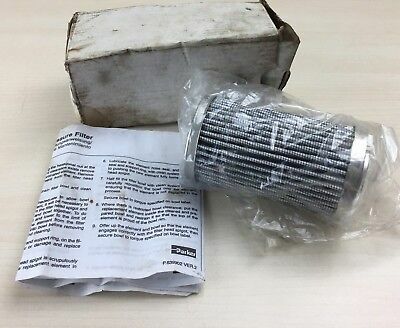 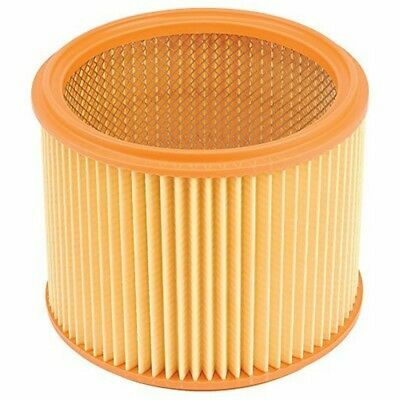 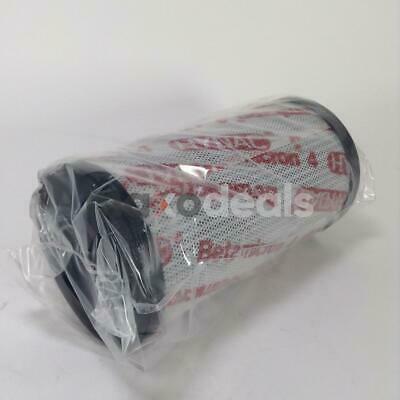 Hydraulic Oil SpinOn SUCTION SIDE Filter Assembly 3/4" OR 1-1/4" BSP 300Lt/Min. 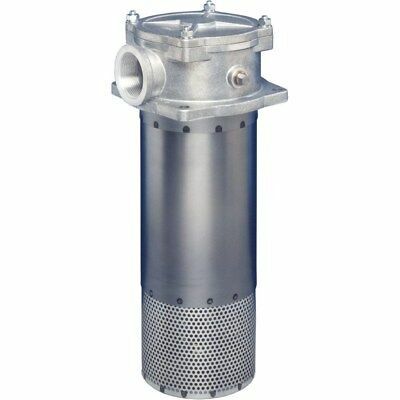 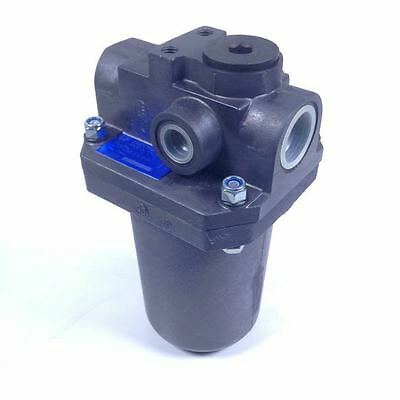 Hydraulic Filter Return Complete Filter, Tank - Installation/Connection G1/2 "
Hydraulic Oil Spin on 25 micron Return Filter Assembly 3/4" BSP Ports 100Lt/Min. 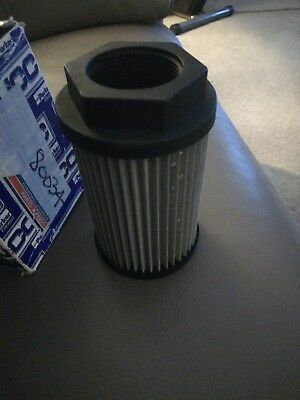 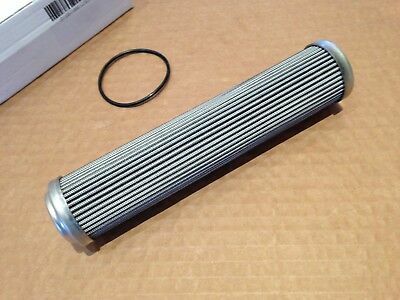 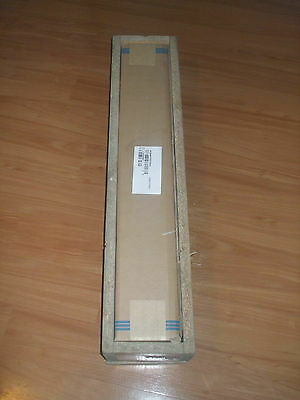 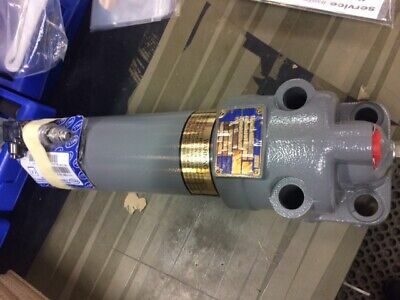 Hydraulic Oil SpinOn 10/25 micron Return Filter Assembly 3/4" BSP Ports 120 LPM. 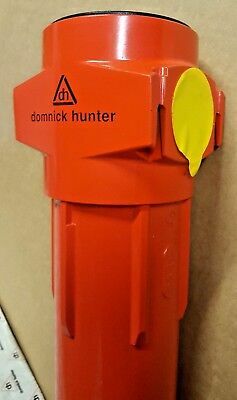 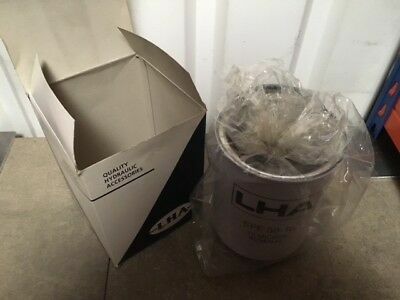 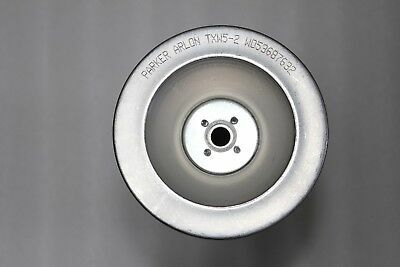 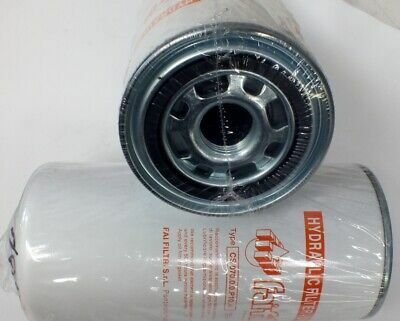 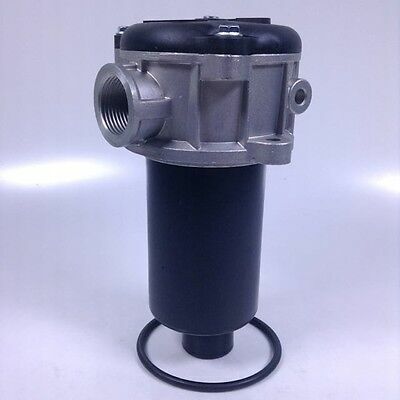 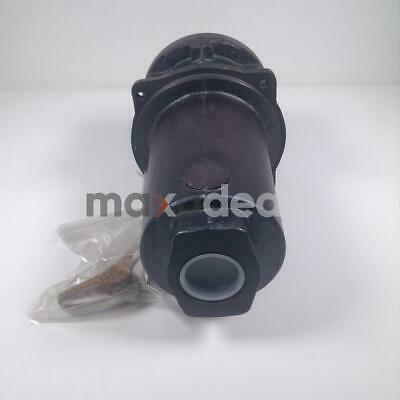 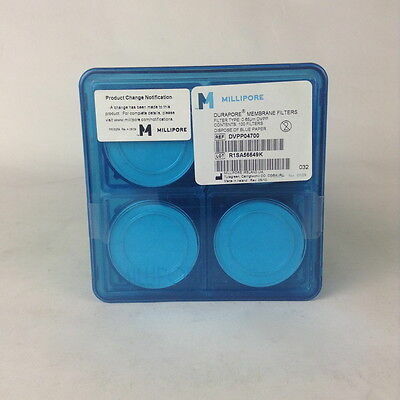 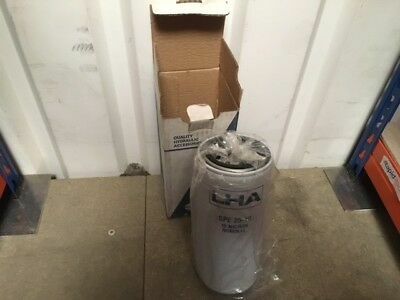 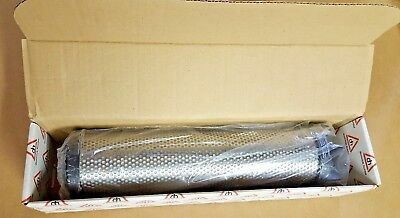 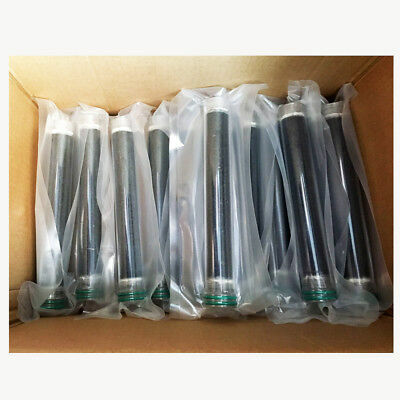 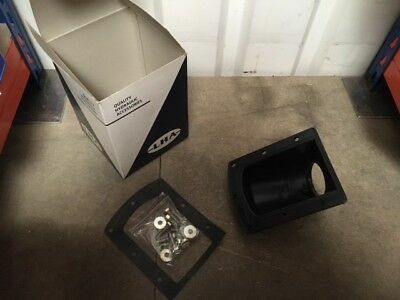 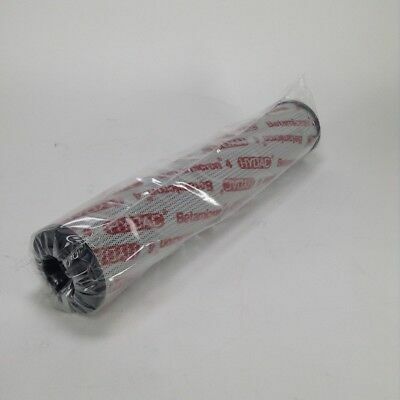 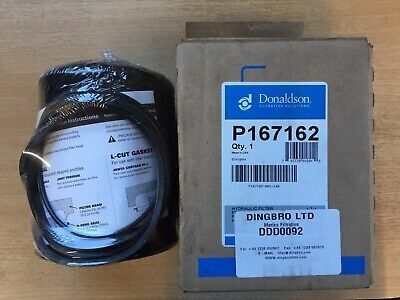 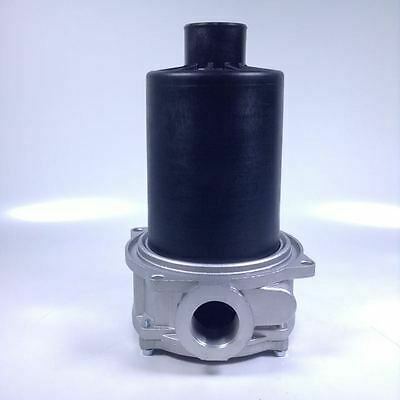 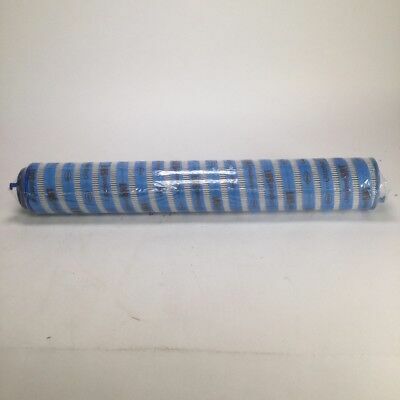 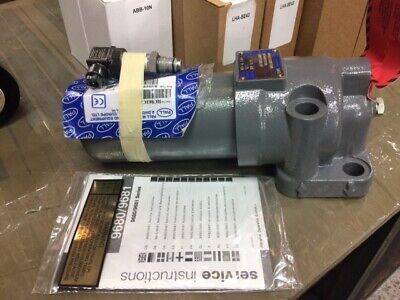 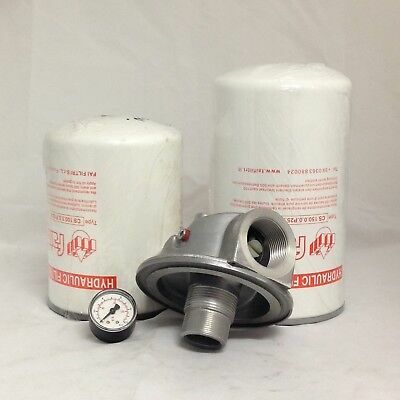 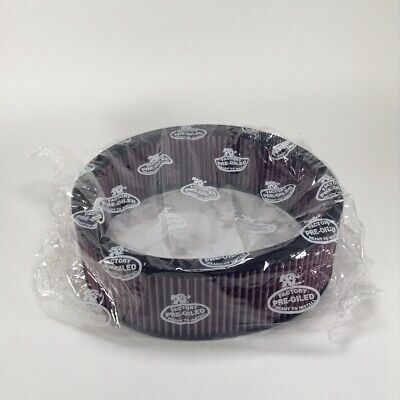 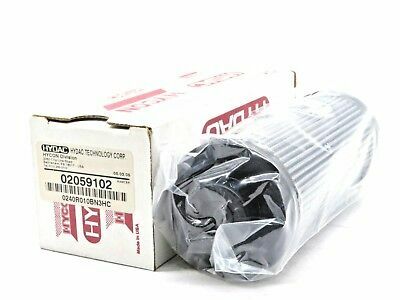 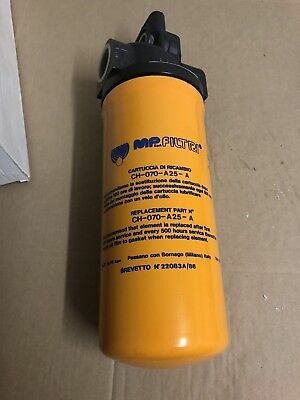 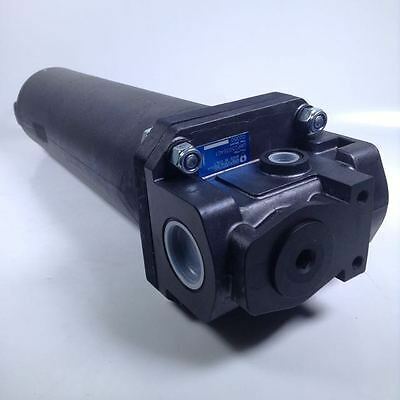 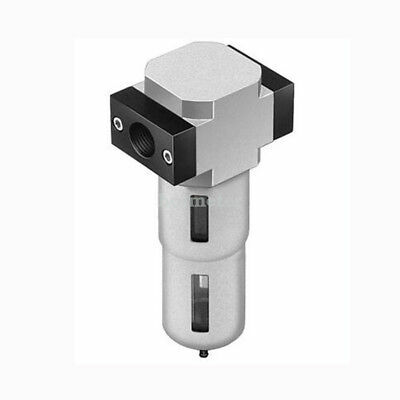 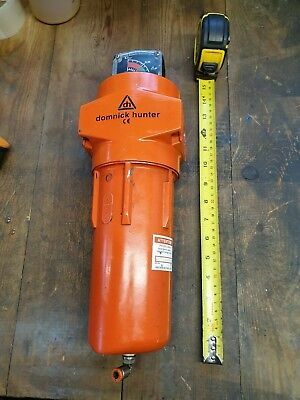 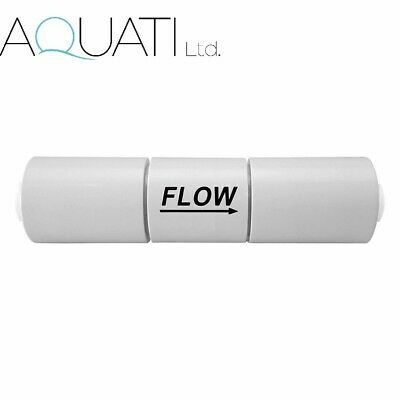 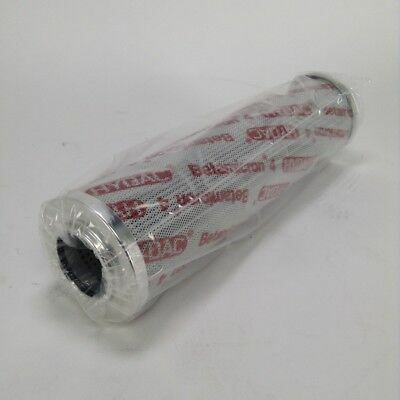 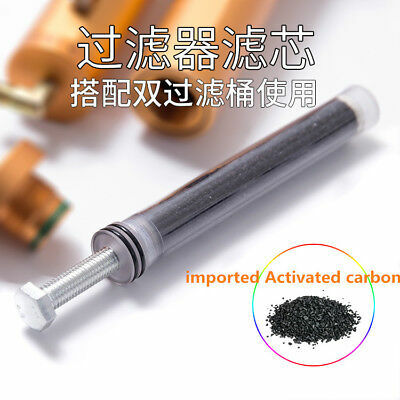 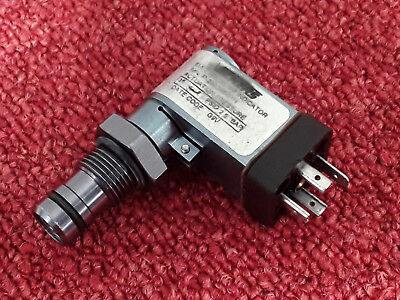 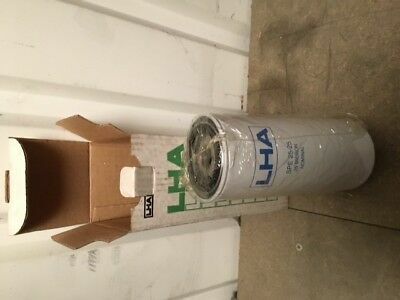 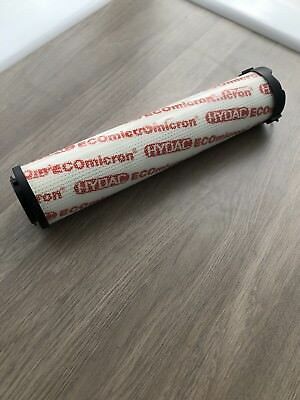 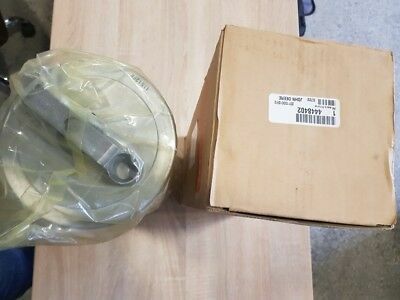 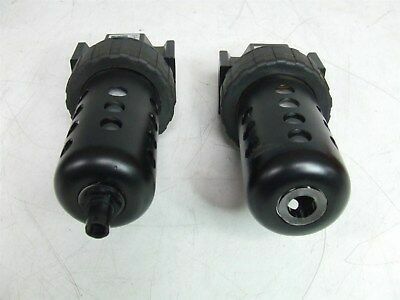 Hydraulic Filter Return, Tank - installation return/Connection G3/4 "
Hydraulic Oil Filter Assembly 1-1/4" BSP Port 300LPM 10 / 25 Micron-Filter Only. 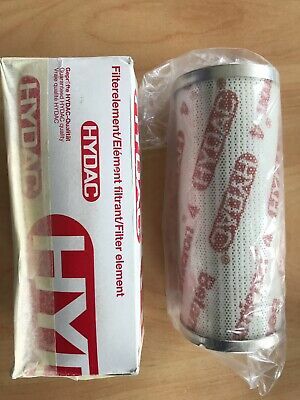 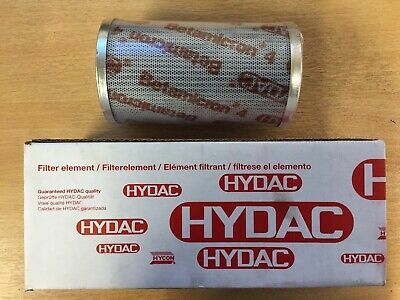 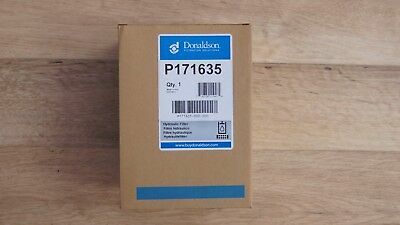 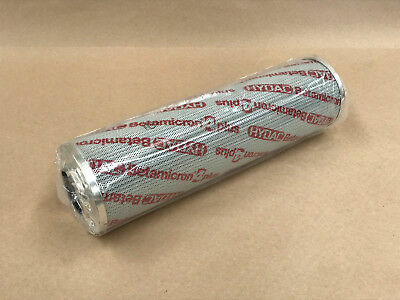 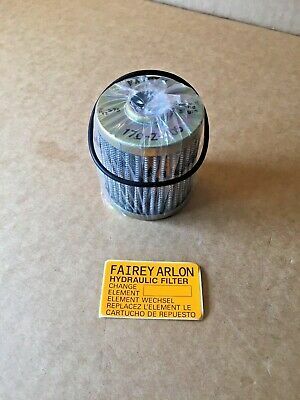 Hydraulic Oil Spinon 10 micron Return Filter Assembly 3/4" BSP Ports 120 Lt/Min. 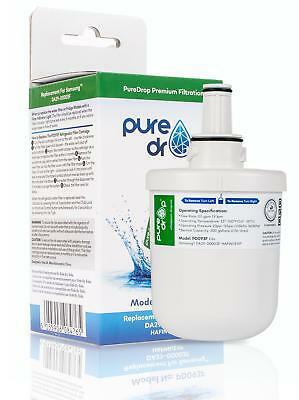 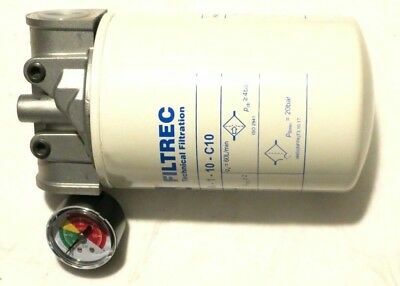 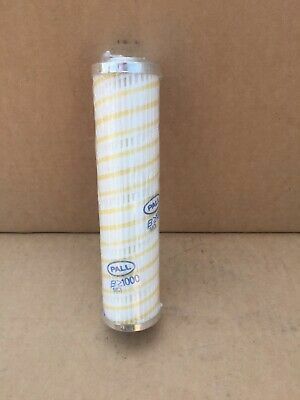 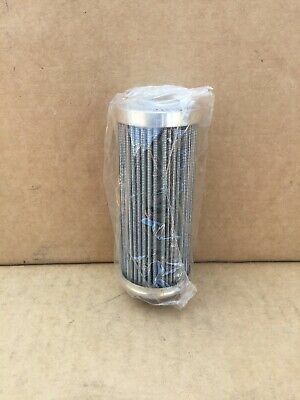 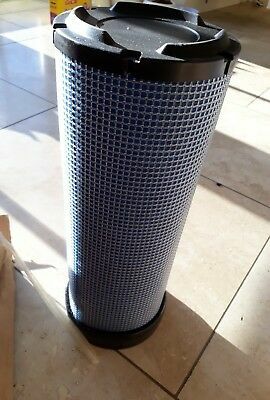 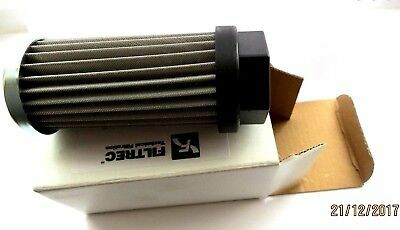 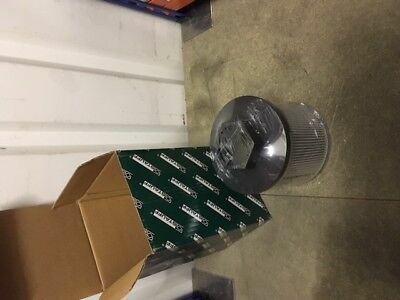 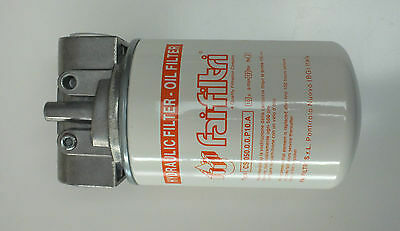 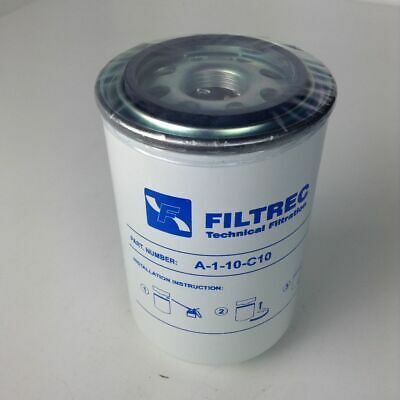 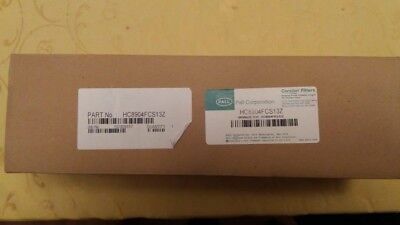 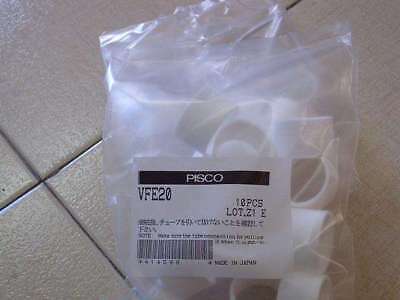 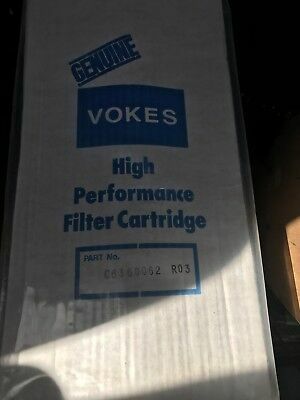 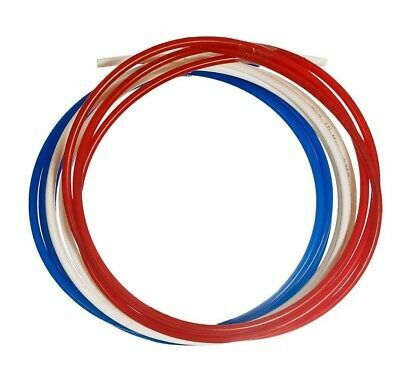 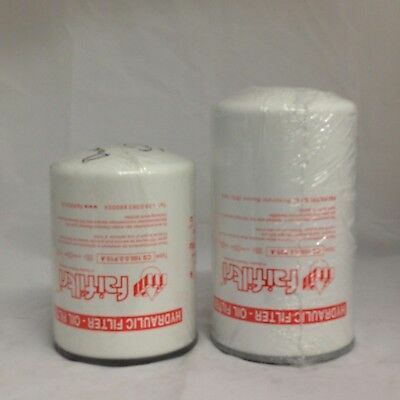 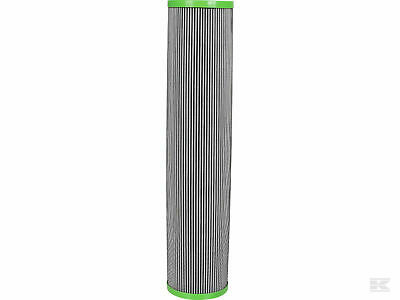 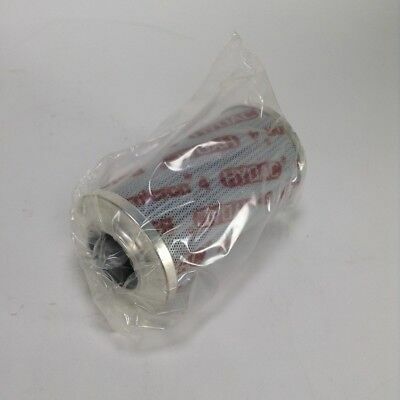 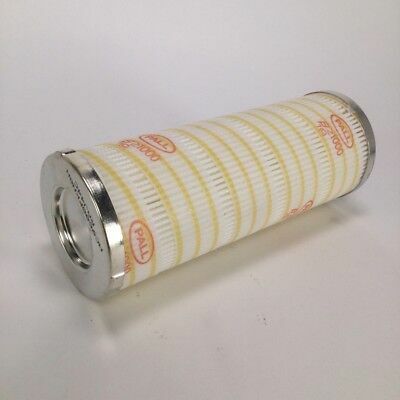 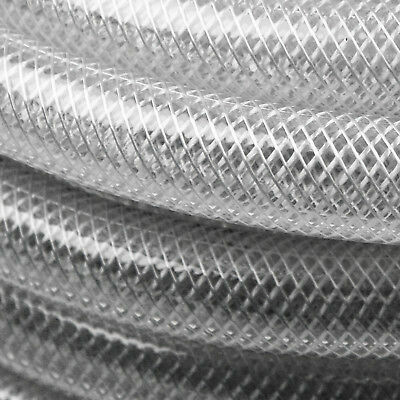 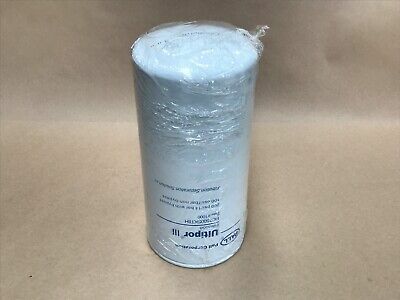 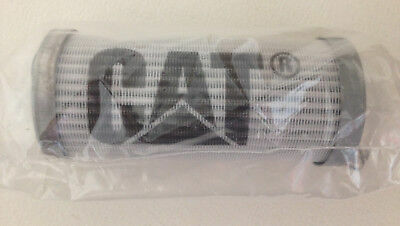 PALL EPOCELL FILTER MCS1001 ECH13, Box of 20.